Breastfeeding is a tender act that strengthens the bond between the mother and her child. As you’ve probably heard many times before, breastfeeding is simply the best feeding method a mother could choose for her baby. The reason that breastfeeding is so superior to any other method is that it is a natural and pure process, perfectly planned by Mother Nature. Breastmilk offers to the newborn all the vitamins and proteins needed. It is quickly digested without causing any discomfort to the infant. However, lots of babies need supplements in their nutrition even though they are breastfed. This is a very common issue many parents come across, and the obvious solution here is Gerber Good Start Gentle! This Good Start Infant Formula is ideal for breastfed babies. 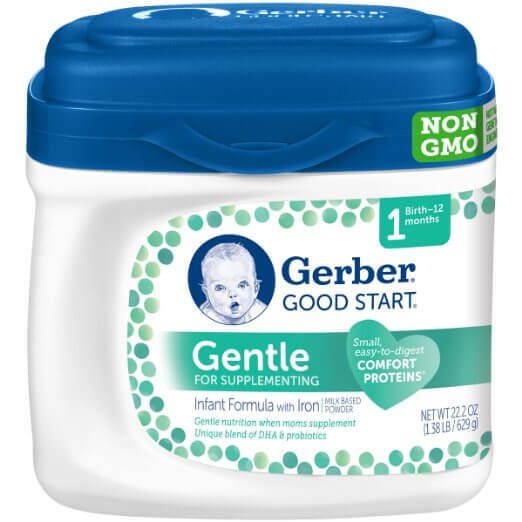 What is Gerber Good Start Formula? Gerber Good Start Gentle Formula is the perfect supplementing formula, ideal for breastfeeding mothers. It is recommended for babies from birth to twelve months of age. It offers a special blend of probiotics and DHA that are crucial components that babies usually receive from breast milk. Moreover, this Gerber baby formula does not include any genetically modified ingredients, which makes the Gerber baby formula even healthier for your baby. Why is Gerber good start gentle formula a great choice for your baby? So apart from the fact that this Gerber formula is as pure as possible with no trace of genetically engineered substances, it is also a product coming from a well-known, trustworthy company. That might not sound so important to you at first, but “the name”, the brand of your baby’s formula is a significant factor when it comes to picking one. “But, why?” you might ask. It is pretty simple really. Gerber is an expert when it comes to baby nutrition and more specifically baby formulas. 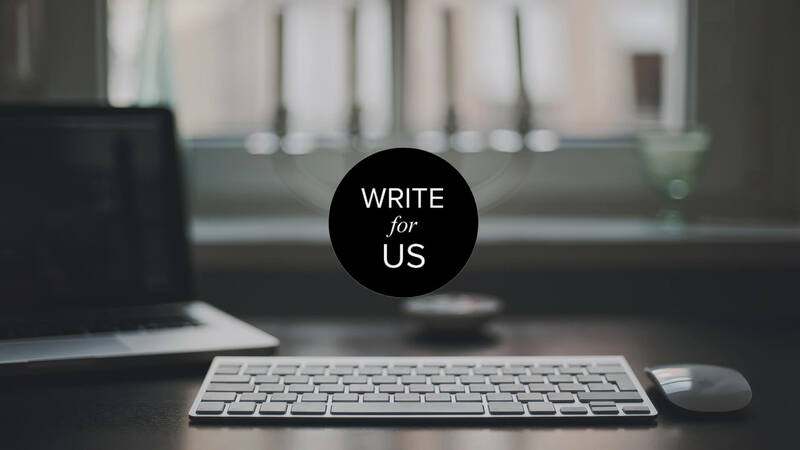 Dealing with good companies also means dealing with good services. Gerber’s support group is available all day/every day in case the customers have any questions or any issue for which they’d need assistance. Their “Customer Care” support group offers complimentary services like consultation by Gerber’s internationally certified lactation consultant or by Gerber’s dietitians. Last but not least, Gerber good start formula comes with a full instructions package so that you won’t have to worry about anything. The instructions include “step by step” guides, warnings, any sort of information that is vital for your child’s health and well-being. The guide to making the formula is unbelievably easy (2 ounces of water to 1 scoop of Gerber formula). Why is Gerber good start ideal for breastfed babies and babies with stomach issues? Good start infant formula is perfect for infants with sensitive tummies or infants that are used to being breastfed simply because it is extra gentle to the stomach. This Gerber baby formula is not demanding for the newborn’s digestive system, so that makes the whole process a lot easier for the baby’s body. 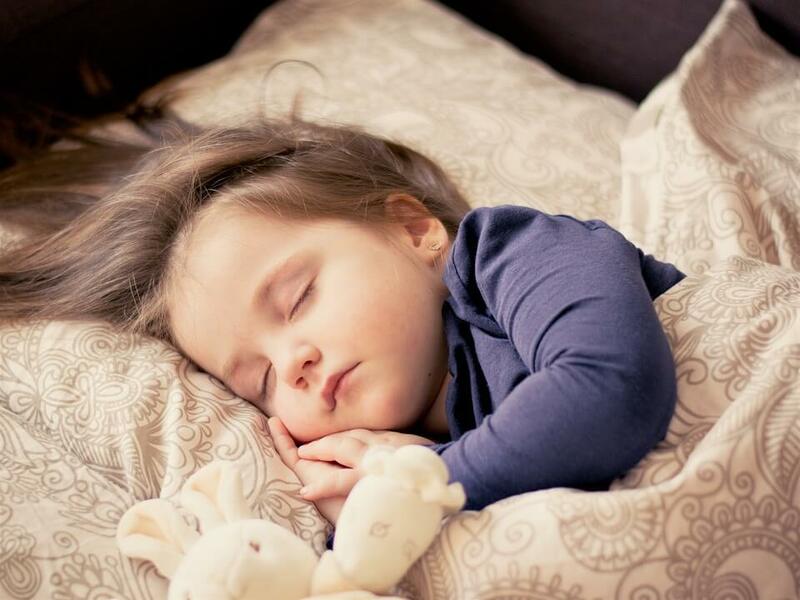 Digestion is quick, and the formula often comforts babies with stomach aches. Furthermore, Gerber good start includes Comfort Protein, perfect for tiny bellies. The digestion becomes a piece of cake, and your baby is relieved and happy, which at the end of the day, is the only thing that matters! Is Gerber good start formula good enough to completely replace breastfeeding? Women nowadays are so busy that breastfeeding might seem like an impossible task. Well with the Gerber Good Start Gentle Formula you don’t need to worry about anything. 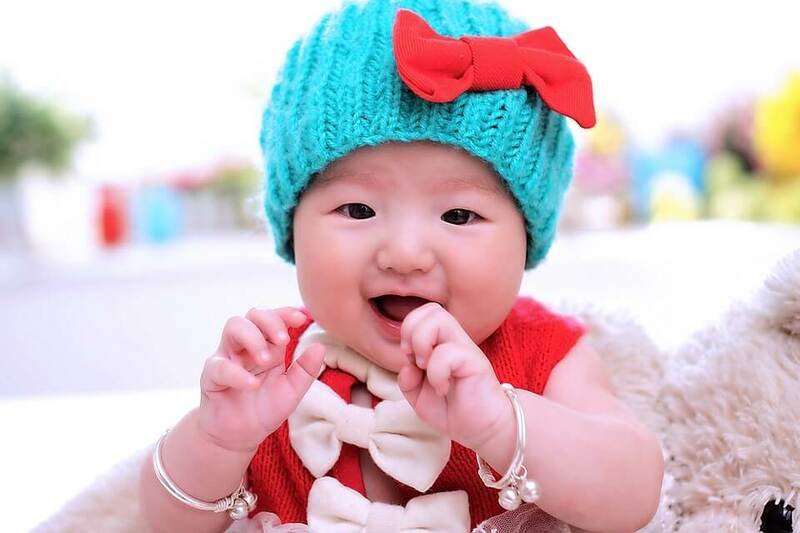 The particular formula can perfectly replace the breastmilk and because of its comfort proteins, the baby receives every necessary substance for healthy development. Note: You can actually use Gerber Good Start Formula to supplement a toddler’s nutrition as well. Just add it in his/her milk. What about the smell and taste of Gerber Baby Formula? The taste of Good Start Infant Formula can be kind of metallic because of the mineral supplements it includes, although it is said to be significantly sweeter than other formulas. It also smells a lot better according to consumers who compared that formula to other “popular” ones. Lastly, a vast percentage of the parents who’ve tried Gerber baby formula agree that this formula was instantly taken by their babies. It was the easiest to digest, and it caused no difference to the baby’s stools. Even the most “hard to please” babies reacted great to that formula, despite the fact that they had rejected tons of other formulas in the past. It has a reasonable price and is easily purchased online or at your local store. This is a widely admitted “fantastic” formula for all the reasons listed above, but mainly because babies tend to prefer it and like it the most. It is healthy, full of nutritious treasures and has helped parents all around the world find what they desperately needed. Ideal for sensitive tummies, it is smooth and gentle comforting every baby who suffers from constipation, stomach aches or any other digestive issue.